Aldous R.H, also known as as Alexander Aldous Robinson Hewett of Egyptian Hip Hop, released his debut album ‘MISC. DISC’ on ENFER Records, a venture from Is Tropical frontman Simon Milner. 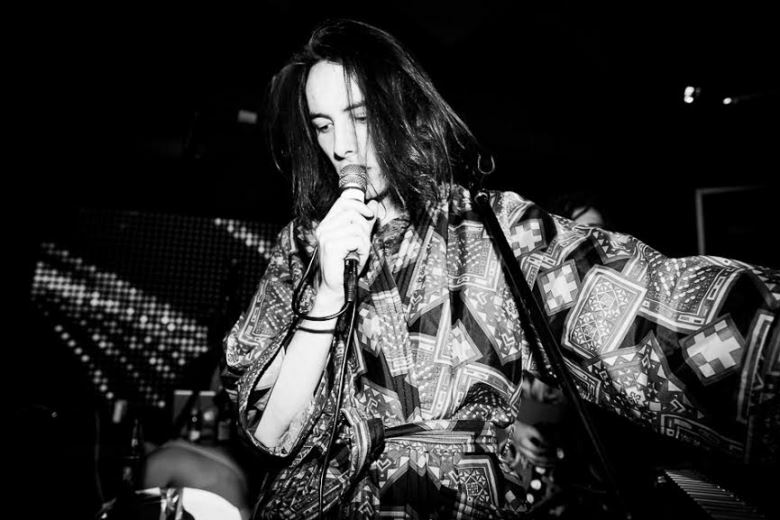 Aldous R.H takes influence from (Paul) McCartney II and other home recording legends Gary Wilson and Ariel Pink. It is eminiscent of new romantic 80s; but an experimental, psychedelic marvel, also described as amorphous and lucid pop music. Aldous’ sound is striking and alluring, leaving you completely intrigued by this obscure character.